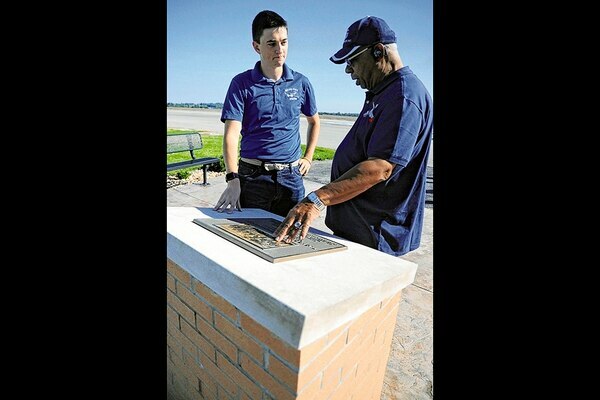 Creating the Tuskegee Airmen Memorial Plaza as his Eagle Scout project three years ago, Tim Molinari wanted to ensure there was a record of what happened at Freeman Army Airfield in Seymour. 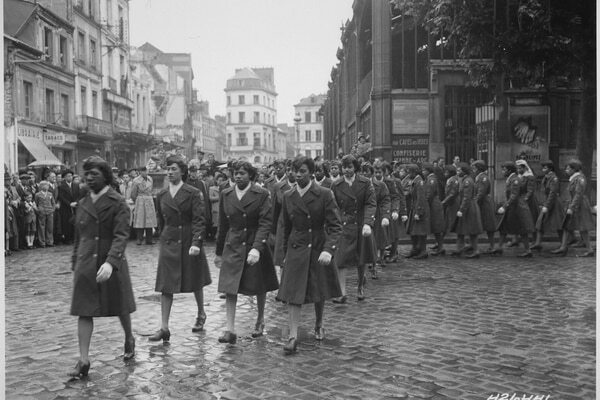 The story of 2nd Lt. Emily Perez, the first black female cadet Brigade Command Sgt. Major of West Point - a groundbreaking cadet and part of the 'Class of 9/11' at West Point: the class that entered the U.S. Military Academy almost simultaneously with the attacks of Sept. 11, 2001. The 'Harlem Hellfighters,' the first black infantry regiment of World War I. 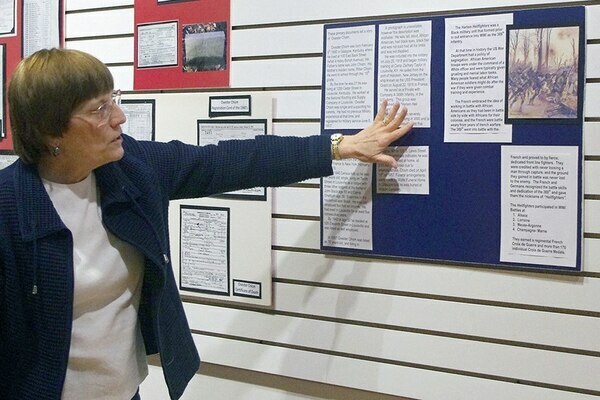 “Black History in the Barrens: Those Who Served in the Military” is an exhibit that is currently on display in the Christeen Snavely Art Gallery at the South Central Kentucky Cultural Center off Water Street. 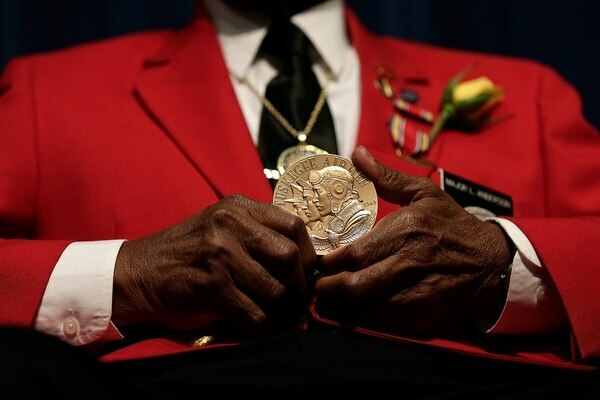 It was a vastly different time when the Tuskegee Airmen fought. 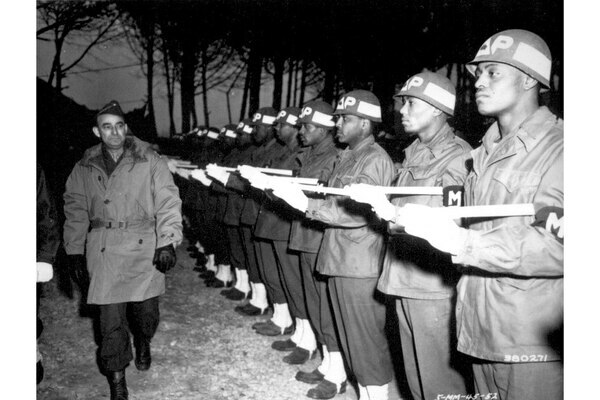 Soldiers with the 92nd Infantry Division served with distinction shortly after the military overturned a ban on black soldiers serving in combat. 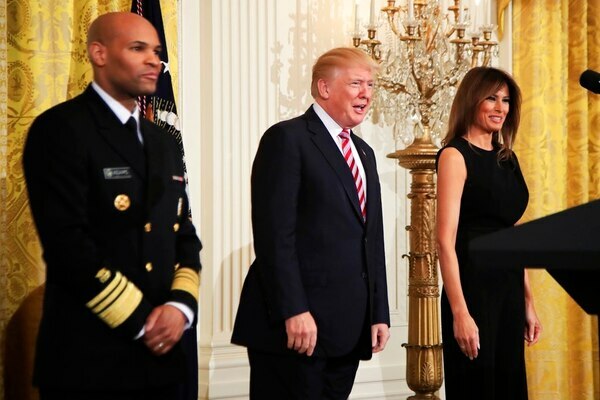 President Donald Trump marked African American History Month by pledging Tuesday to make real the vision of “every American patriot” who fought and sacrificed for freedom. The officer's Army career began with solitude and discrimination at West Point. 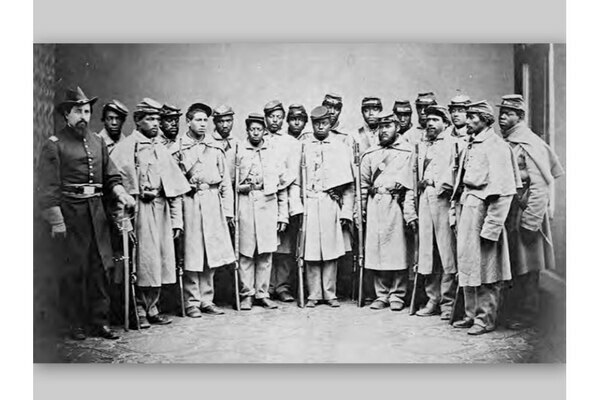 The strategy of paying black troops less than their white counterparts pleased no one. 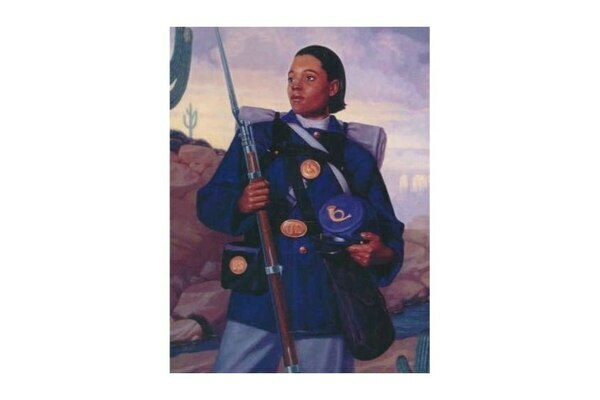 Cathay Williams was the only documented female buffalo soldier. 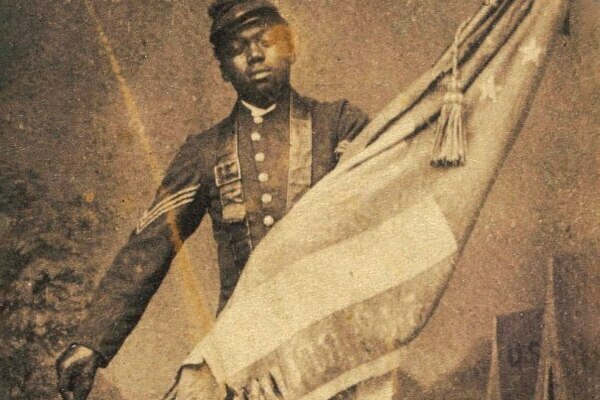 From 1866 to 1868, an uneducated, illiterate former slave managed to deceive her fellow soldiers, officers and post medical personnel. 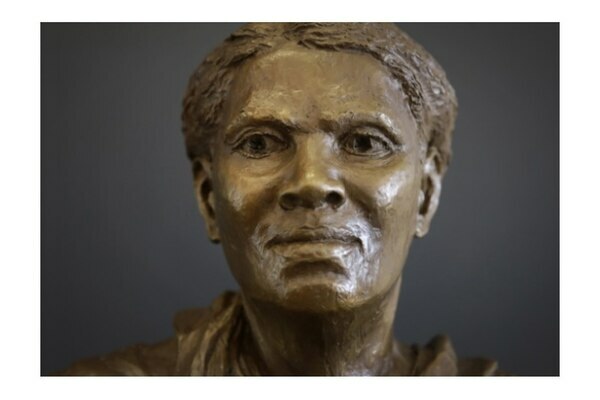 Harriet Tubman helped plan a South Carolina river raid that freed hundreds of slaves. 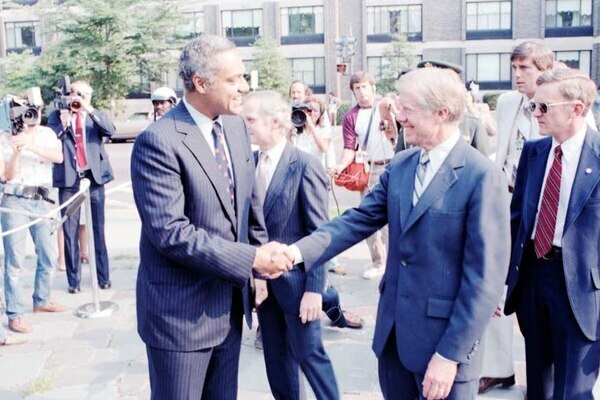 Clifford Alexander Jr. was nominated by President Carter to lead the Army as it shaped itself into a post-Vietnam, all-volunteer force. 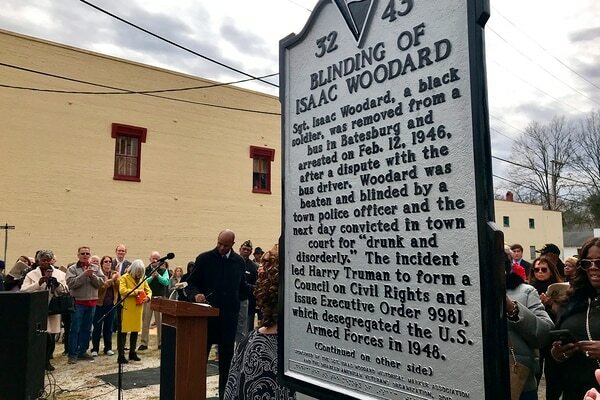 From slave to sergeant, a Civil War hero's story. Gladys West was putting together a short bio about herself for a sorority function that recognized senior members of the group. 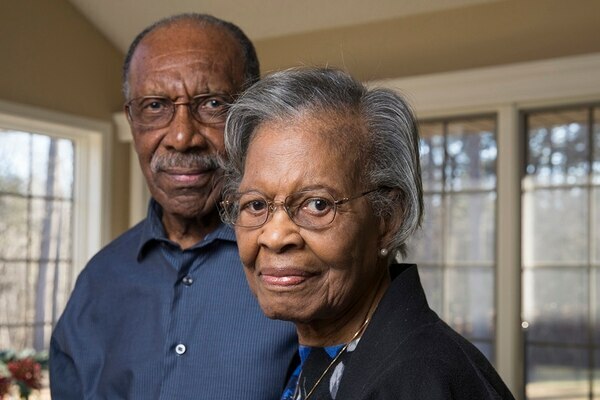 She noted her 42-year career at the Navy base at Dahlgren and devoted one short-and-sweet line to the fact she was part of the team that developed the Global Positioning System in the 1950s and 1960s. 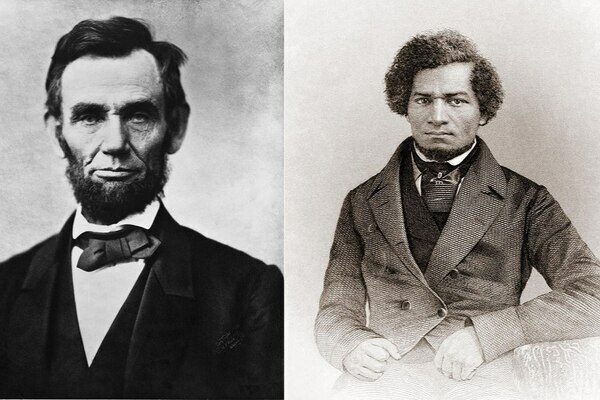 Frederick Douglass didn’t agree with everything President Abraham Lincoln said when they first met, but he left with a new fondness for Lincoln after they spoke about justice and equality for black soldiers.